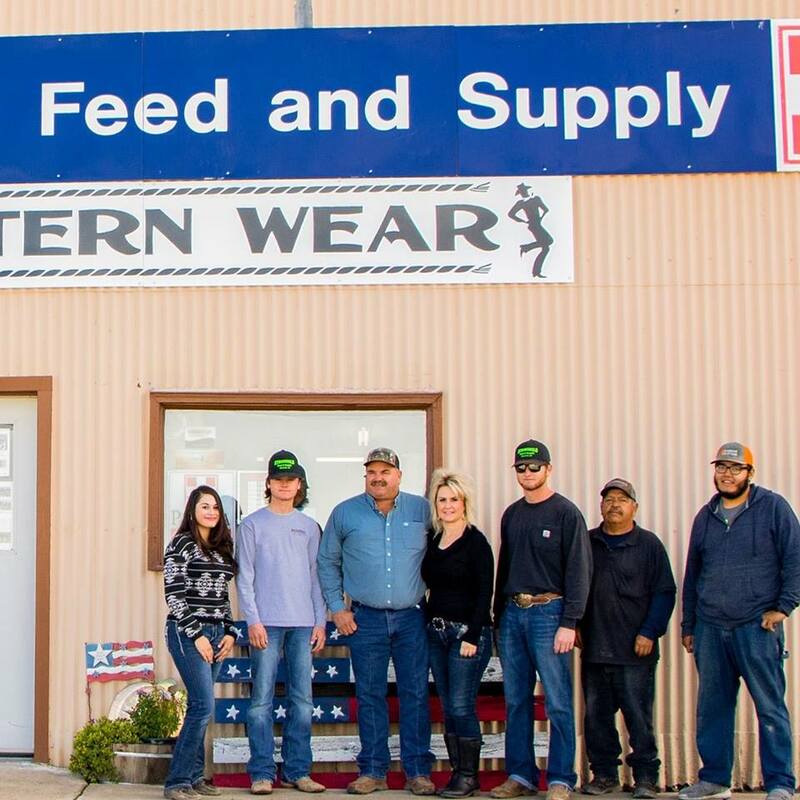 Thank you for visiting Stronghold Feed & Supply! 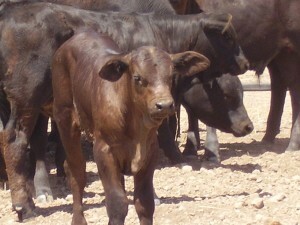 Here at Stronghold Feed, we know that your livestock is your future, and your pets are like family. We take pride in offering quality feed and products that provide for the total needs of your livestock and pets. It is our goal to support the day to day operations of local farm and ranch families by providing quality, affordable feed and agricultural supplies close to home, as well as top of the line pet care products. 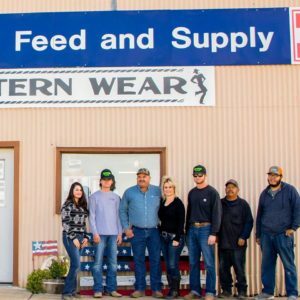 For many years, Stronghold Feed has had the reputation for reliability and dependable customer service. We strive to exceed standards to bring competitive pricing and satisfaction to our customers. Please take a look around our website to learn more about what Stronghold Feed has to offer you. If you are looking for something you don’t see here please stop by the store; 401 N Railroad Avenue, Willcox; give us a call at 520-384-4113; or send us an email. We’ll be happy to order it for you! Got fence building on your mind? We’re a small store with lots of connections! Not only do we have feed, but we have access to several different fencing and panel materials including Priefert panels and gates, Powder River, T-Posts sizes 6″ and 5 1/2″, 2.1 Class Barbed Wire, Class 1 Twist Wire, and Cedar Stayes in sizes small medium and large. We would be happy to help you with your fencing projects! Copyright © 2019 Stronghold Feed and Supply All rights reserved.